Kyoto – one of the most famous cities in Japan – lures numerous visitors each year. With its impressives shrines, beautiful temples and gardens, great restaurants, and with some lesser known attractions, Kyoto has a charm of its own and it is definitely worthy of at least a visit. I’m inviting you today to read a complete guide to Kyoto, Japan, written by two people who’ve spend a lot of time here: Logan & Kallsy Page from Pages of Travel. 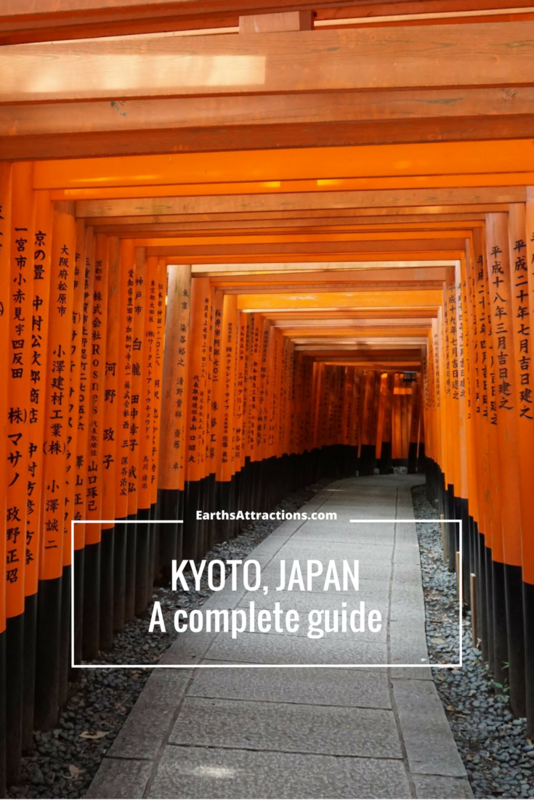 The guide includes famous attractions, off the beaten path places to discover, where to eat, and useful tips – all to help you plan your visit to Kyoto. Located in the heart of Japan and once the capital city for over 1,000 years before being moved to bustling and vibrant Tokyo lies the beautiful, quaint, and charming city of Kyoto. Today Kyoto serves as the cultural center of Japan with its rich history and customs that are sure to charm all who visit. 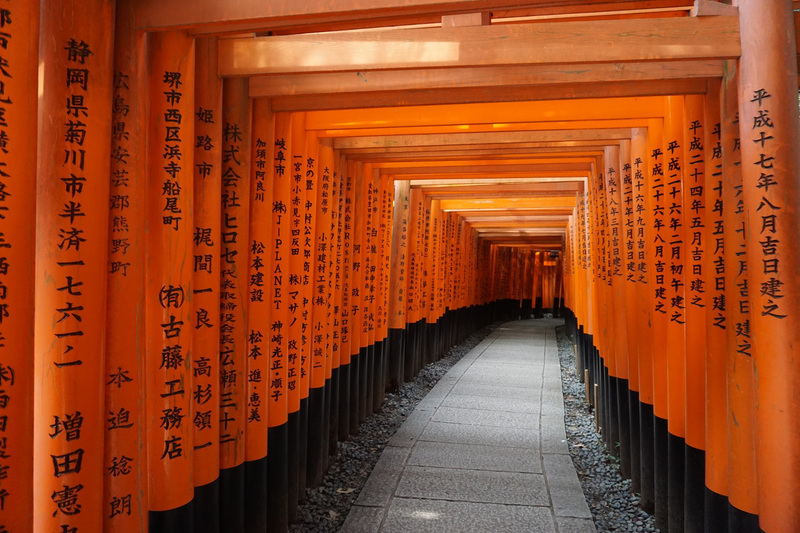 –Fushimi Inari Shrine: The earliest structures of Fushimi Inari are recorded to have been built around 711 A.D. The beauty and ambiance of this shrine spans over a breathtaking 10,000 orange gates, or Torii (鳥居), that envelope a path that winds over 2.5 miles up the Inari mountain. The Torii gates are breathtaking in person! –Kiyomizu-dera temple: Taking a scenic route from the Fushimi Inari Shrine we stumbled across a sombering yet beautiful street of family shrines and tombstones while walking to the Kiyomizu-dera temple. Upon arriving it seemed like it would be like any other shrine or temple however the views from the mountains are astonishing and quite unique. 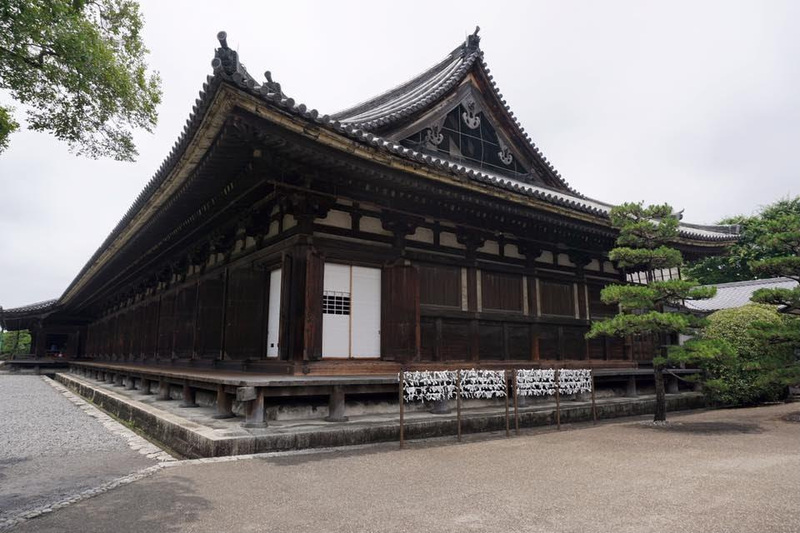 –Sanjusangendo Hall: If you are looking for a tranquil place with spectacular beauty during your time in Kyoto we highly recommend visiting Sanjusangendo Hall. Famous for it’s 1,000 Buddha statues and serene garden nearby it is well worth a visit. –Gion: Known as Kyoto’s most famous Geisha district. It is filled with small shops, romantic restaurants and teahouses, where geiko (geishas) and maiko (geiko apprentices) perform. –Tenryuji temple – a UNESCO World Heritage Site: This temple consists of two parts, the temple itself and the gardens. The garden itself is very pristine and beautiful. There are a few seating areas to enjoy the tranquil scenery. If you are visiting Arashiyama, (the bamboo forest) another popular spot in Kyoto, you will most likely stumble upon this temple as we did. – Okochisanso Garden: Do not let the entrance fee of 1,000 JPY scare you away from this unbelievable hidden gem. The gardens itself are lovely as well as the gorgeous views of the mountains nearby. At the end of your visit you are served complimentary green tea and a biscuit cookie. – GEAR Art Complex 1928 Show: This show was one of the best performances we have ever seen. The amount of detail in the props and plot is astounding. 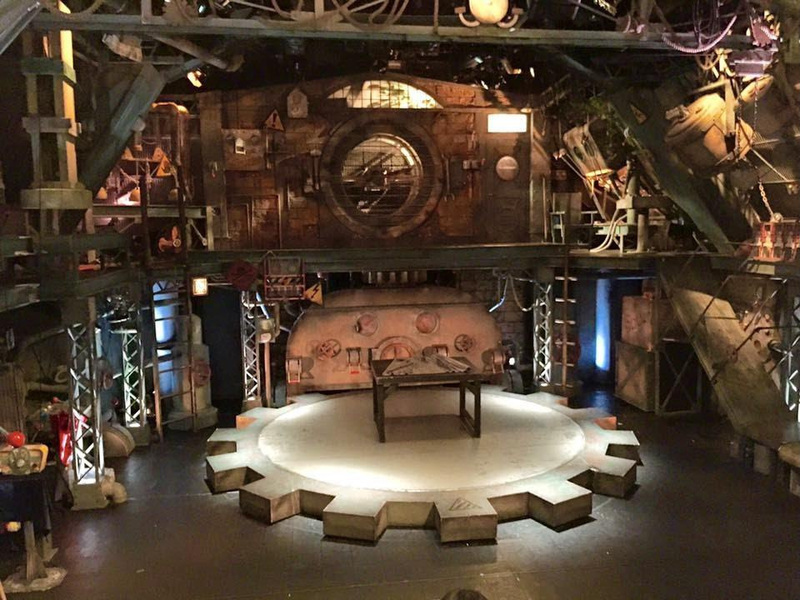 However, the defining element of the GEAR Art Complex show is the passion of the actors and actress. I felt they put 110% into their performance, and were able to share that energy with the audience. It was incredible how so many emotions were conveyed and not a single word was spoken. 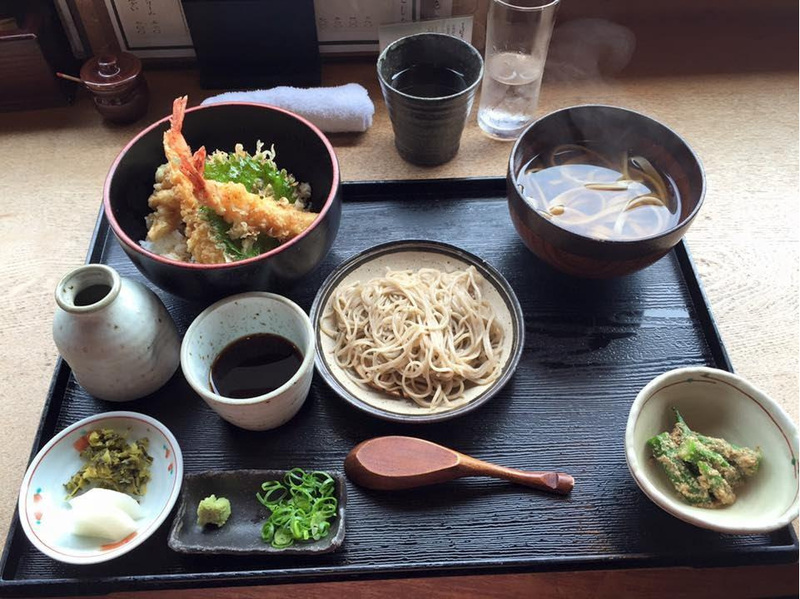 –Sobanomi Yoshimura – Great noodle shop that offers fresh-made soba or udon noodles at a reasonable price. –Menbakaichidai – Also known as Kyoto’s famous FIRE RAMEN. 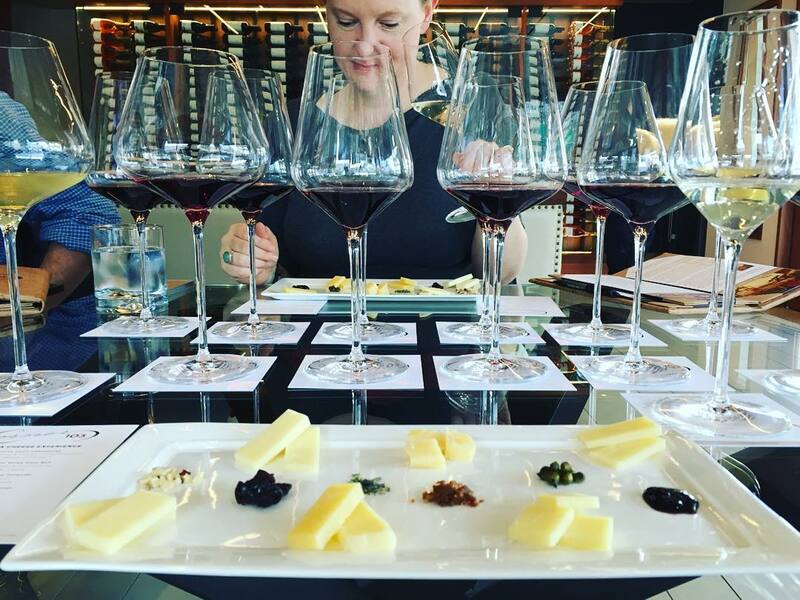 This is an experience worth planning your day around. The combination of pork, green onion, noodle, and broth had us feeling like we had gone to ramen heaven! –Chao Chao Sanjo Kimyamachi – by far the best gyoza we had in Japan! Try the traditional pork, shrimp, crab, and chicken mozzarella for a twist! 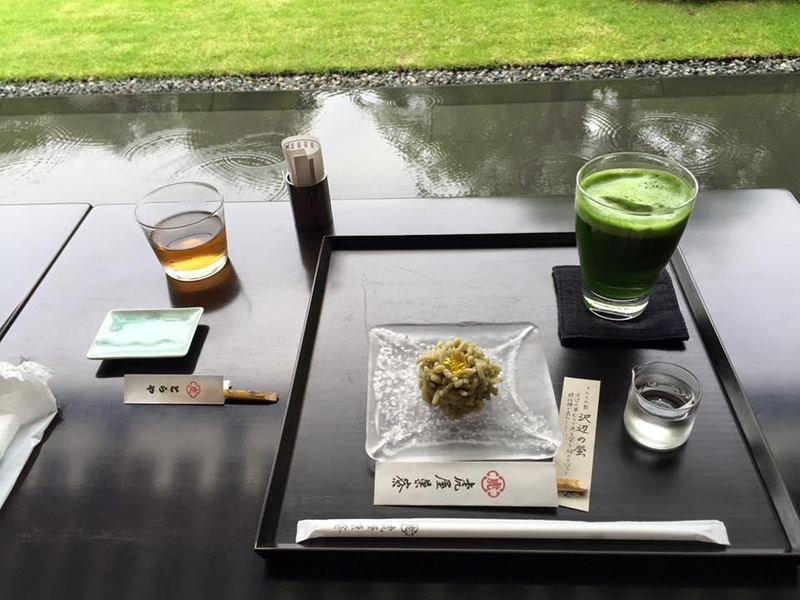 –Toraya Ichijo: A calming tea house that offers beautifully crafted wagashi (Japanese sweets) and various teas, that you can enjoy either inside or by sitting outside in the lush, charming garden. 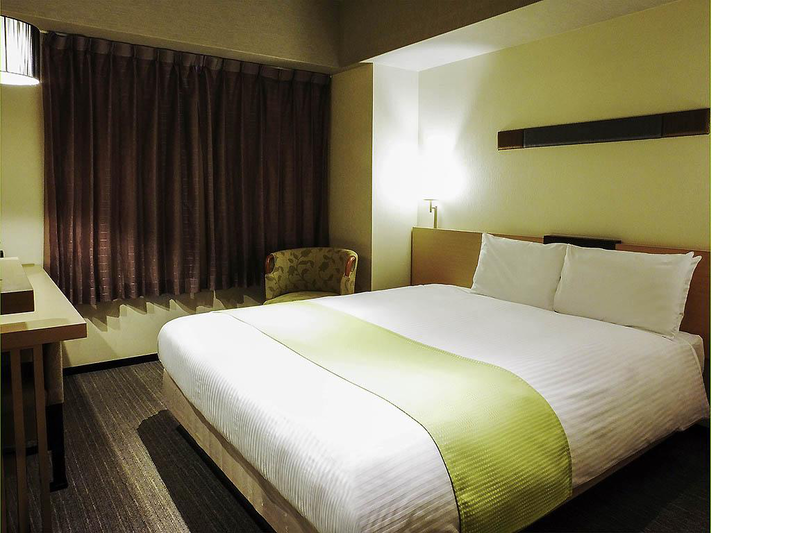 This hotel’s biggest perk is its convenient location, as it is right next to Kyoto JR station and is budget friendly. Another great aspect of this hotel is the coin laundry and ice machine, located on the same floor where they serve breakfast (not complimentary). Voted as one of the most luxurious and best service in the entire country, Hotel Mume is a hidden gem. From the second you enter this boutique inn the staff absolutely pampers you. 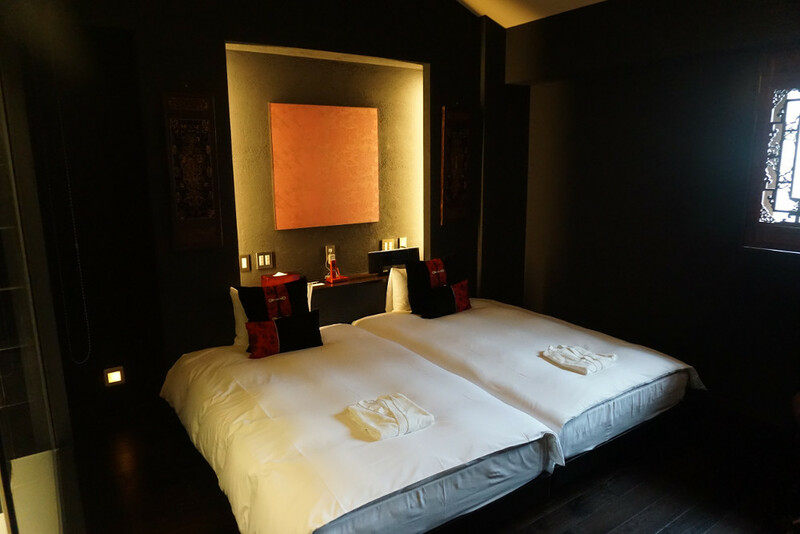 Trained with the mindset of European maids/butlers, blended with traditional Japanese ryokan characteristics, Mume’s crowning jewel is their customer service. Mume also offers a complimentary happy hour with beverages and snacks every afternoon and a delicious breakfast each morning. 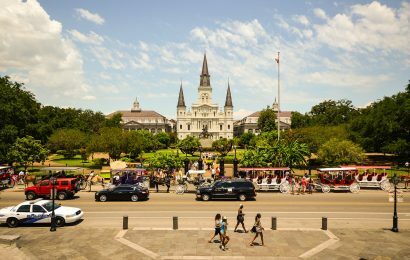 Are there any tips you can share that will help people make the most of their visit in the city? 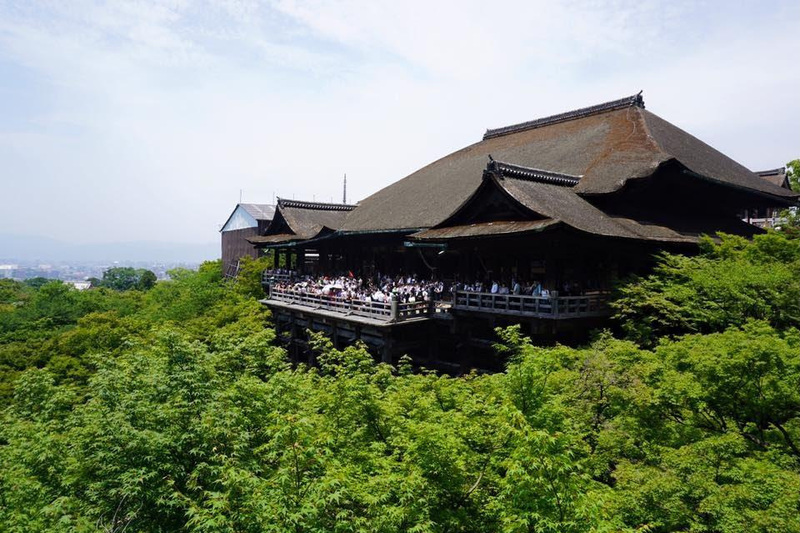 -Like most popular cities, Kyoto can be quite busy at major attractions. In order to avoid crowds or have a less chaotic experience you must arrive early in the morning! -Don’t underestimate the JR Stations! Specifically the JR Kyoto station as it has incredible architecture, shopping, and dining. Not to mention it is the main hub for transport in Kyoto. -Sannezaka Ninezaka: Overall I’d have to say that this historic area was intriguing to see because of the historic streets and buildings. But the downfall is how unbelievably crowded it is due to the traffic from the Kiyomizu-dera temple. It is a huge a tourist hotspot, which was to be expected but we wouldn’t suggest buying souvenirs here due to the overpriced items due the tourism. 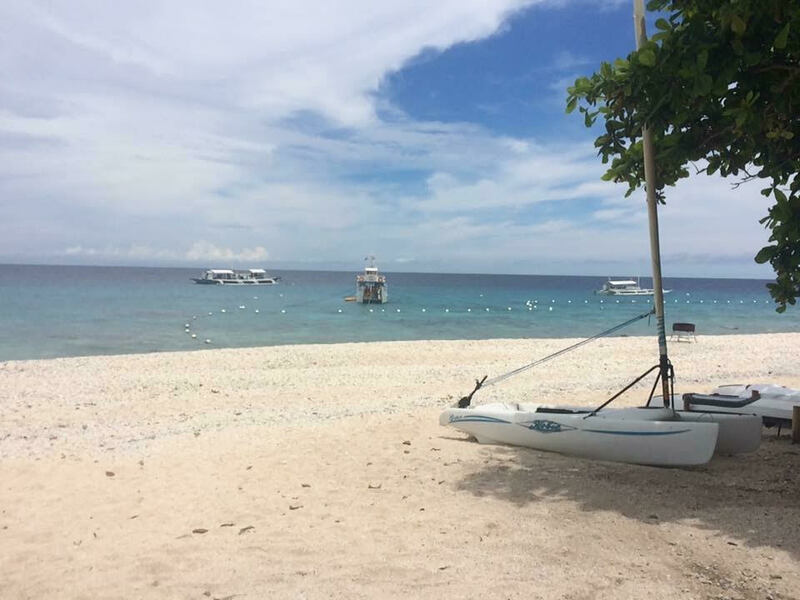 Unless you have ample amounts time, we would say SKIP this crowded street. Kyoto will always hold a special place in our hearts as we fell in love with the culture, history, and serenity of one of the most iconic places in Japan. Logan & Kallsy Page are a United States couple in their mid-twenties who realized that they wanted to pursue a life of adventure after doing mission work for a summer in Australia and Fiji. They frequently enjoy sharing their experiences, mishaps, witty banter, and love for sweets (specifically donuts) all while encouraging others to travel more. Follow them on Facebook, instagram, and Twitter. 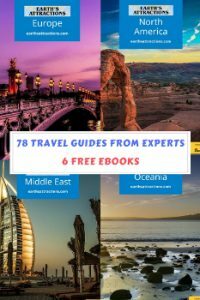 blog similar to this require a large amount of work? great author.I will ensure that I bookmark your blog and will eventually come back very soon. getting experience all the time by reading thes fastidious content. This website is known as a stroll-by means of for all the data you wished about this and didn’t know who to ask. Glimpse here, and also you’ll definitely uncover it.